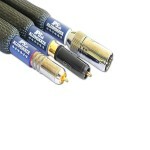 A leader in the design of high end audio cables since 1990. 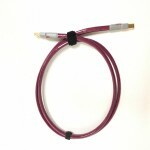 Pioneers in the areas of metallurgy and materials science for their JPS interconnects and JPS speaker cables, the company developed a proprietary composite conductor material called Alumiloy. 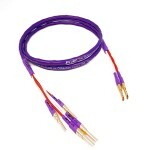 Their top line Aluminata series is one of the most highly regarded and sought after cables lines in all of audio. 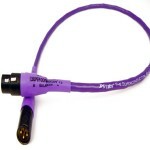 JPS Labs AC power cords including their statement Aluminata power cable are particularly noteworthy. 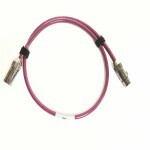 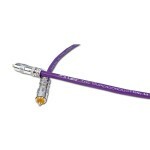 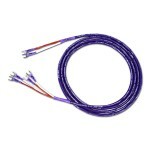 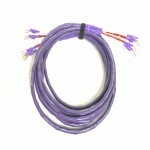 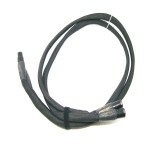 A full line of JPS digital cables, which are also suitable for video and home theater applications, are also available. 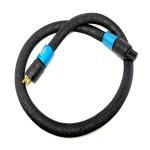 Select JPS Labs products are available for audition in your home and on your system through our Cable, Component and Hi-End Headphone Lending Library.